SchoolsClick map icons below to view information for schools near 4922 Cinzia Ln. 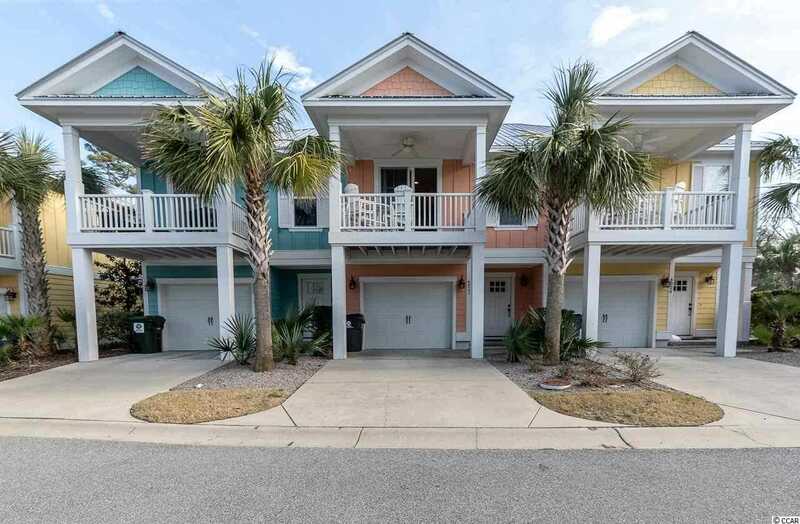 #5B North Myrtle Beach, SC 29582. Listing provided courtesy of North Beach Group, LLC.